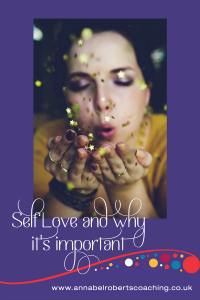 Self-love and why it’s important. Self love is often difficult. I know. I have been there. I have beaten myself up, put myself down, thought I wasn’t good enough, that I didn’t deserve whatever it was that I wanted, etc. etc. etc. It was a dismal place. It was exhausting. I was constantly seeking validation from others, and then not accepting it when it did come because I wasn’t good enough and they didn’t know what they were talking about because I already ‘knew’ that I was rubbish. Friends and family thought that I was mad trying to have my own business. They thought that I should stay in the ‘comfort’ of being employed – even though they could see how miserable I was. So today is supposed to be Blue Monday. The third Monday of January is supposed to be the day that we have already given up on our new year’s resolutions and are just too depressed or overwhelmed to carry on with the good intentions we set for the new year. But it is only 3 weeks into the new year! It is far too early to start giving up yet! So if you are feeling overwhelmed and if you feel like giving up already here are some ideas for you to think about. Most of us feel anxious at some point – we are all familiar with exam nerves, worrying about a big presentation at work etc. Anxiety about new and unfamiliar situations is perfectly natural. However, for some people this becomes a semi-permanent state. The psychotherapist Carl Jung described anxiety as ‘fear spread thinly’, which is a pretty good description! Understanding anxiety is the first step to overcoming it. The symptoms are pretty much the same as for stress, but, unlike stress, anxiety is often not related to any particular situation or circumstance. It can become a way of life for some people. Anxiety can manifest itself in different ways for different people. Generally it can feel like a low level feeling of fear, butterflies in the tummy, racing heart, inability to think clearly, insomnia. Do any of these sound familiar? Understanding what causes anxiety is the first step to really addressing the problem. Anxiety is often related to particular thought patterns, where people dwell on the negative and fail to see the positive. Or where someone always expects the worst to happen and believe that everything in their life is providing further evidence that this is the case. Psychologists call these negative automatic thoughts and I will be posting more on that soon. 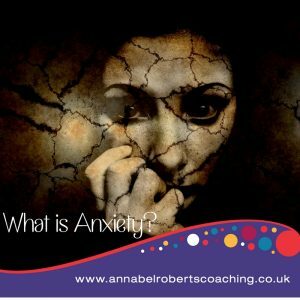 Anxiety can also be a learned behaviour – so if someone in your family was overly anxious then there is a chance that you might suffer from anxiety as well. Anxiety can lead to panic attacks. These can be really frightening and debilitating. Sufferers often describe a panic attack feeling almost like a heart attack – pains in the chest, shortness of breath, dizziness, and sweating. This is the body responding to a frightening situation in the fight/flight response but, because there is no immediate actual danger, we can confuse it with something else. The good news is that anxiety is treatable. 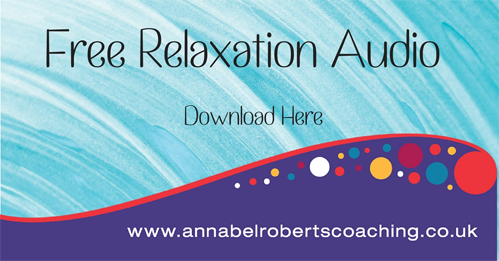 Many of the stress tips I have posted on my Facebook page will help to provide some relief from anxiety. But there are other treatments which are really effective for treating anxiety conditions, such as cognitive behaviour therapy and hypnotherapy. 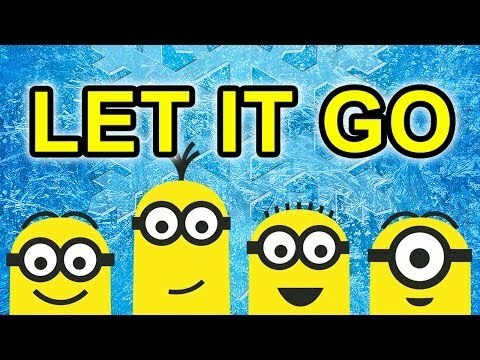 Today is apparently let it go day. So here is a gratuitous minion picture! I was in London recently with my amazing friend Sarah and we were looking for cheap (free!) things to do in London and found a festival at the London City Hall (apparently a.k.a the eyeball!) 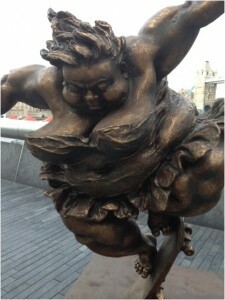 On the way there from the tube we stumbled across these amazing sculptures by a Chinese artist Hungfei Xu. I just had to share them here as I love the utter joy, exuberance and inhibition in them! And that they show people that fat people can be beautiful too! I hope that you enjoy them too! 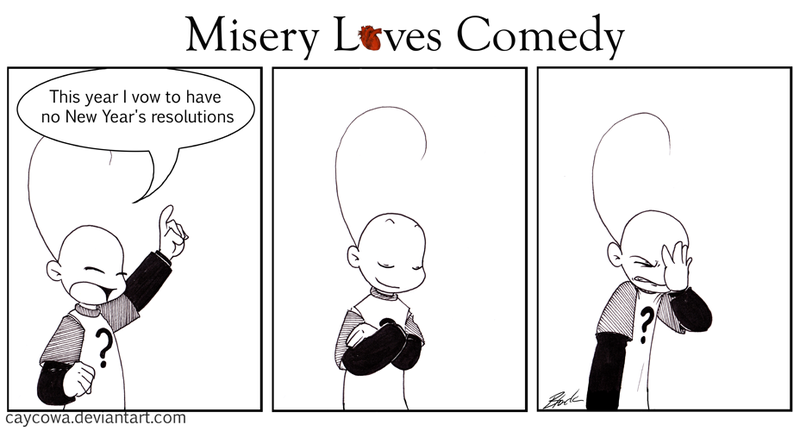 The Controversy of New Year Resolutions! This year I have been struck by the number of articles around New Year Resolutions and why they don’t work. I was actually very happy about this as I have been saying it for years! So what is the Controversy of New Year Resolutions and how can you achieve your goals successfully? Have you ever joined a gym in January and then noticed how empty it is in February – if you have actually managed to keep going that long? Or witnessed the pain of people trying to diet in January and either being overly worthy about the whole thing or bemoaning the pain they are suffering? 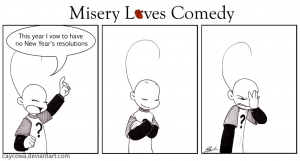 So why don’t we stick to these ‘resolutions’? 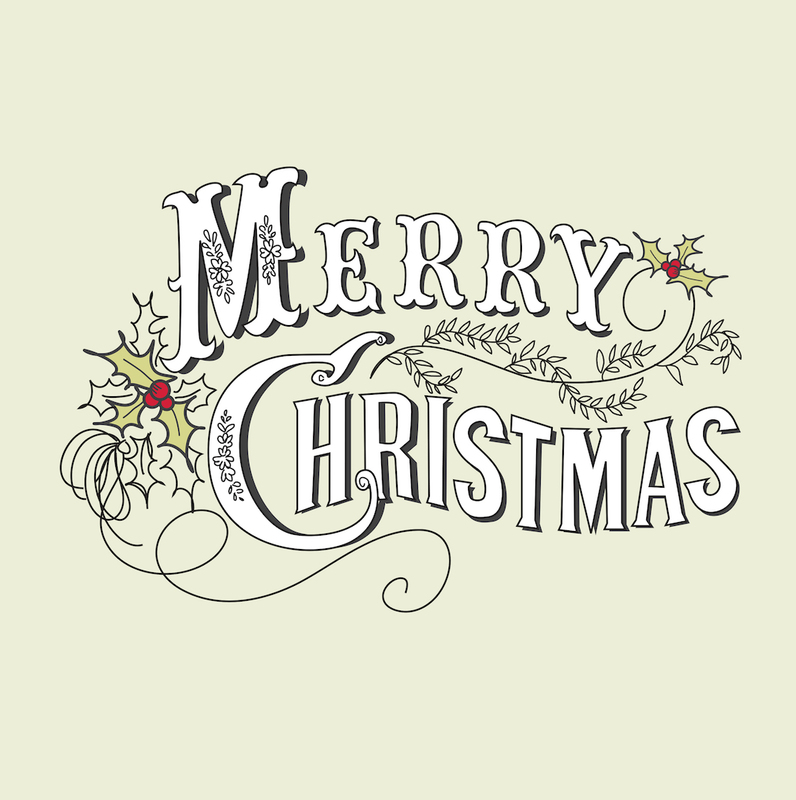 ‘Tis the season of Goodwill. Managing Christmas Stress. ‘Tis the Season for Goodwill. Or is it? Yesterday I popped out to collect some parcels and do a bit of shopping and I was struck by just how miserable and stressed some people were. 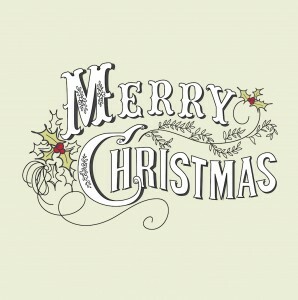 ‘Tis the season of goodwill – or so the plethora of Christmas films on the television would have you believe. So why the long faces and the general feeling of stress and anxiety? We put a tremendous amount of pressure on ourselves to make everything perfect – the perfect present, the perfect meal, the perfect table, the perfect decorations… In reality who actually notices? What is chia and what’s all the fuss? A while ago I discovered the amazing Rebecca Kane of Shine on Raw and I have since followed her 30 day programme to introduce more raw food into my daily routine. As part of this I discovered chia seeds. So what is chia and how do you use it? For me breakfast is the most difficult meal of the day. I know that it is the most important meal of the day. I understand the necessity of breaking your overnight fast and that it gets your metabolism moving. I have read loads of literature on how important breakfast is. But still, for me personally, I would rather spend a few extra minutes in bed! 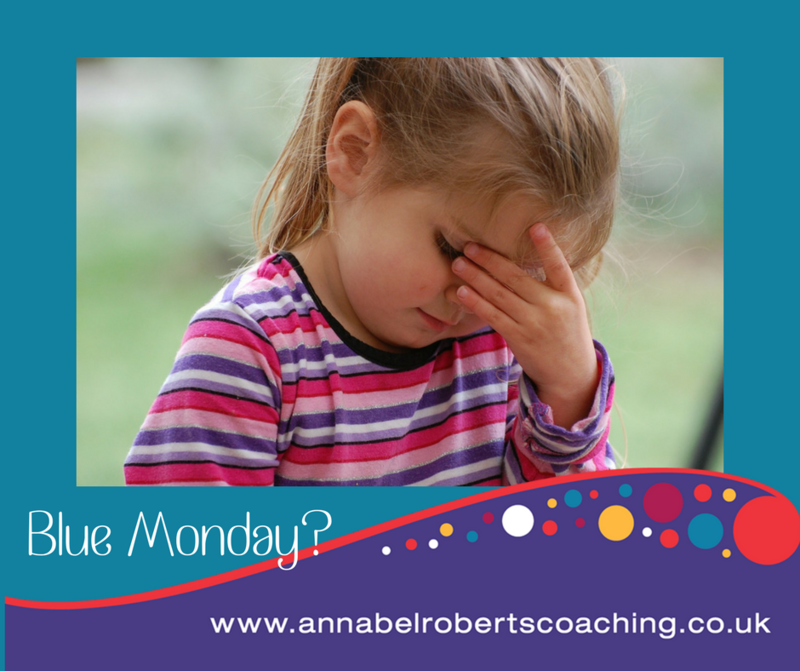 We all have busy lives and are constantly having to juggle between work, family and other things in our lives. Often trying to fit in new things is difficult even when we know they are good for us. We know that we should be eating less, eating more healthily and doing more exercise. But wholesale change is tough. So let me introduce you to TNT! TNT stands for Tiny Noticeable Things. So what’s your TNT?